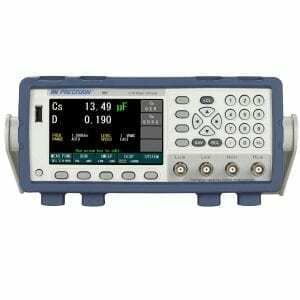 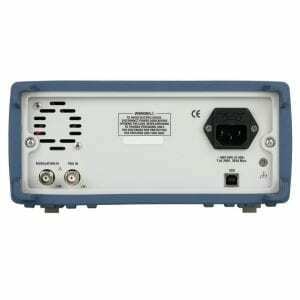 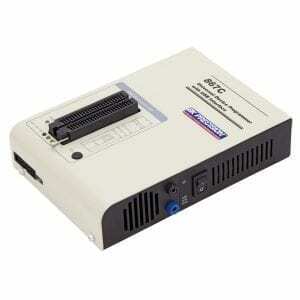 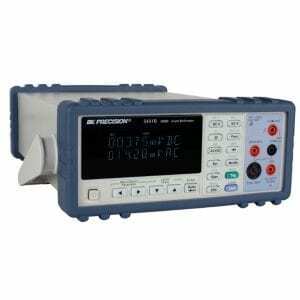 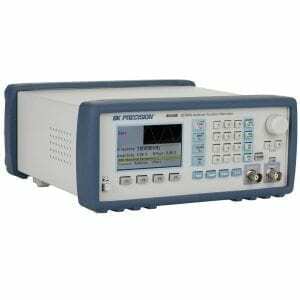 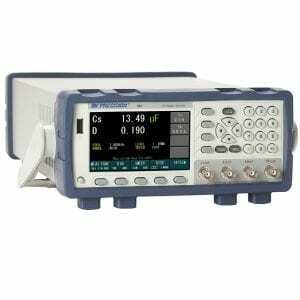 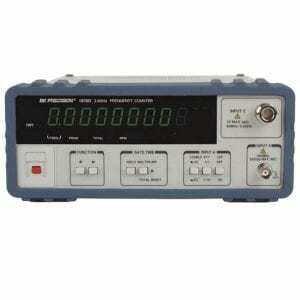 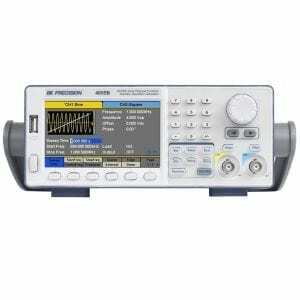 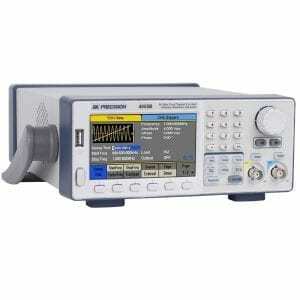 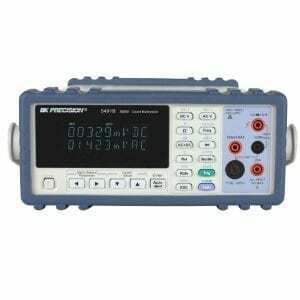 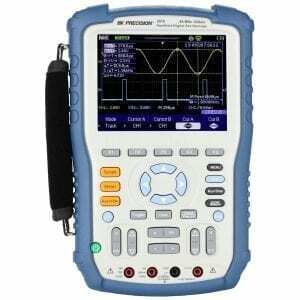 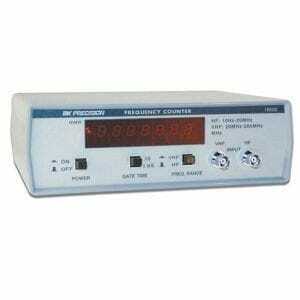 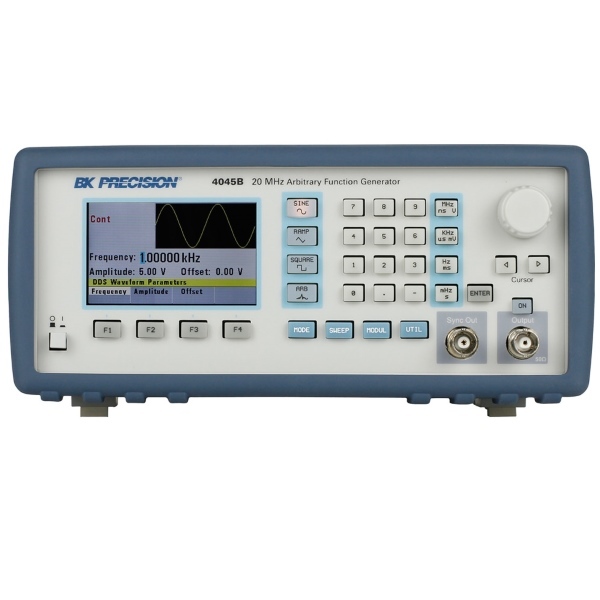 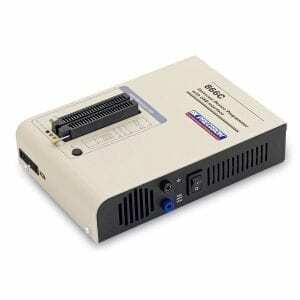 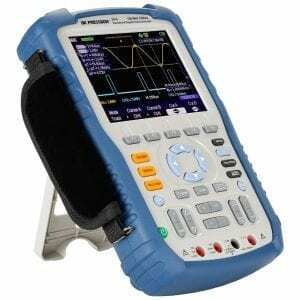 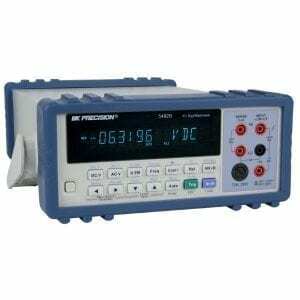 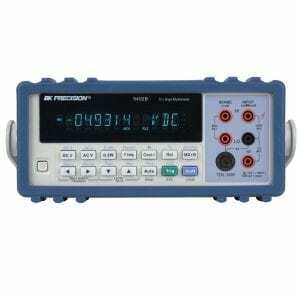 The B&K 4045B is a versatile 20 MHz DDS sweep function generator with arbitrary waveform capabilities. 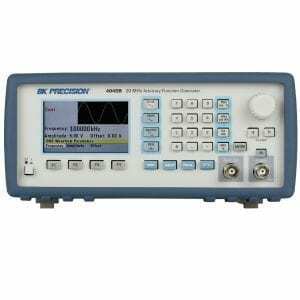 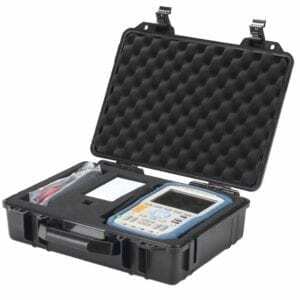 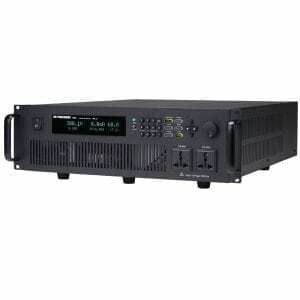 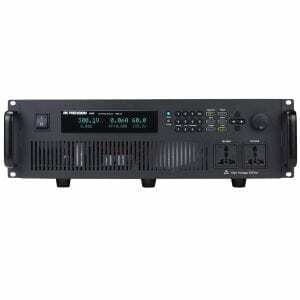 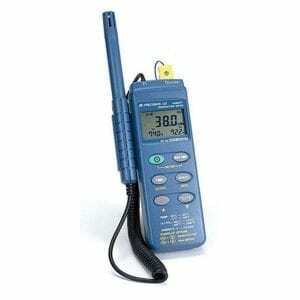 The instrument generates sine and square waveforms up to 20 MHz, triangle/ramp waveforms up to 2 MHz, and arbitrary waveforms (12-bit, 50 MSa/s, 1k point) with high signal precision and stability. 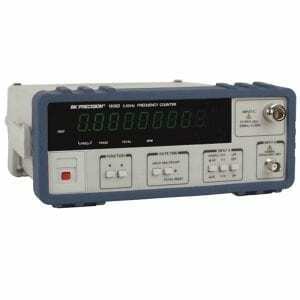 The B&K 4045B provides variable output voltages from 0 to 10 Vpp into 50 ohms (up to 20 Vpp into open circuit), the B&K 4045B also offers linear and logarithmic sweep, AM/FM modulation, and a continuously variable DC offset to inject signals directly into circuits at the correct bias level.